If you want to endeavour in making some changes in your home, but want to do it with the least amount of outcome, then you need to put that creative thought process to work. It is not impossible, not at all, it is actually quite the good idea to have some inventive decor and give your imagination a little exercise. You don’t need a big budget to have a new decor, you don’t need to call in interior designers and professional cleaners to make space. What you need are your hands, your imagination, and the motivation. And with that, here are tips on how to proceed with your economical home decor. Set a budget: Even if you don’t plan on spending too much money, you still need to have a budget set so that you don’t go too overboard with your decor. 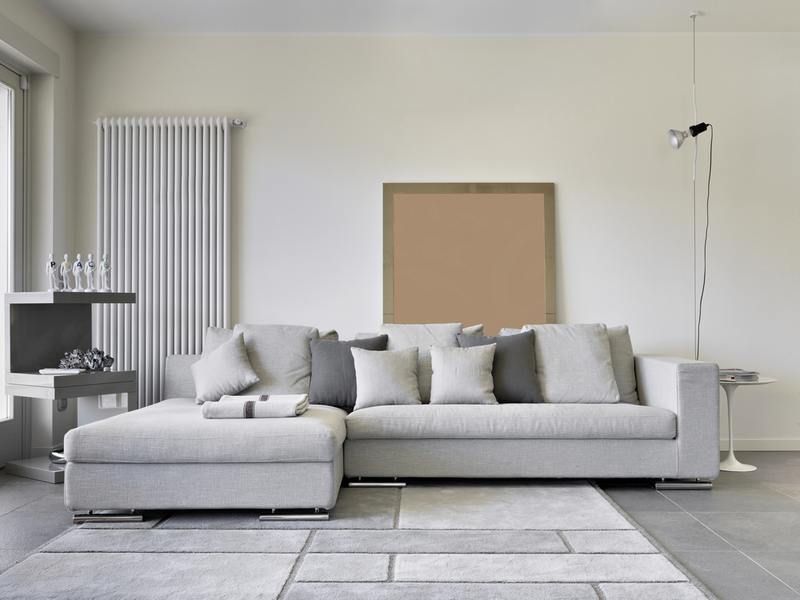 Make space: You can start with getting rid of the clutter and the things you want to change in the home. Make a heap from all the things you rarely need and either put them in your loft or garage, or take them to a charity shop. Get the place ready: Home cleaning is essential and vital before you do any changes so that the changes are impressionable. Getting the home clean after getting rid of the clutter should be easy. Replace or remodel: Take a look at every item you want gone. Are you sure that there isn’t something that you can do to make it more desirable and befitting the new style you want to achieve? How about you just repaint or restyle something instead of replacing it? That is practical, easier, and less expensive. Remove or repurpose: Many items in your home can have a second life if you find the right way to use them. A few T-shirts, for instance, can be remade into rags, or woven into an artsy cloth rug whose rug cleaning will be immensely easy. And a pair of jeans can be turned into a bag. This is your imagination’s time to shine. Pick the right shop: If you want a frugal design, then you can’t buy your new things in the nearest modern decor store. Find a charity shop, a flea market, a garage sale, a thrift store, or even shop on craigslist. There are so many options and all of them could have amazing stocks. Search everywhere: Go through the whole house for things that can help. You can save a lot of money on shops just with the items stored in your cupboard, loft, cellar or garage. There are so many seemingly unusable objects there which you can actually make use of. Like all those carpets you stored away because you hate carpet cleaning. Make the effort, clear out the space, finish house cleaning and then start replacing, repainting, remodelling, repurposing and removing towards the decor you want. The options are endless and the only limit that exists is within your own imagination. But, overall, the whole job is actually simple as all you have to do is keep the home clean and make artsy choices.